Welcome to issue 1 of the Set in Stone Podcast with James Stone and special guest Ismael Samayoa, a Las Vegas based comic creator and friend. 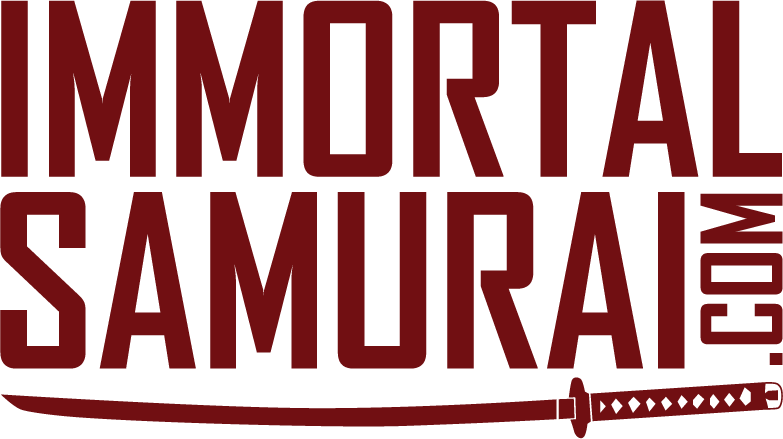 In this issue we are doing a review of Conquest issue #1 by us, Immortal Samurai Comics. You can read Issue one for free and follow along HERE!